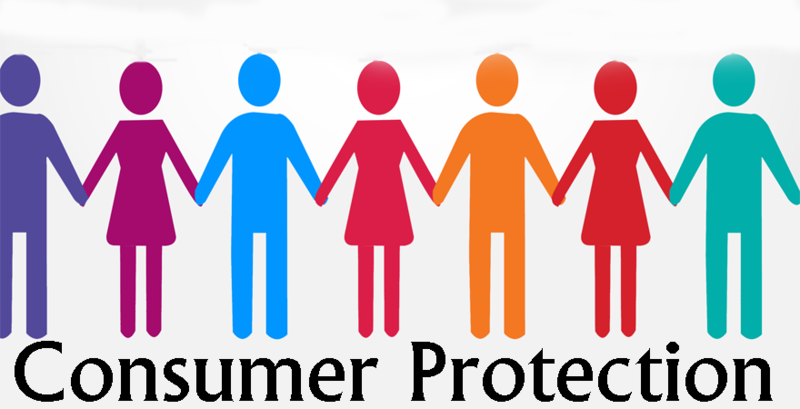 The Colorado Consumer Protection Section protects the interest of consumers from being abused by business frauds and strives to maintain a favorable market environment. 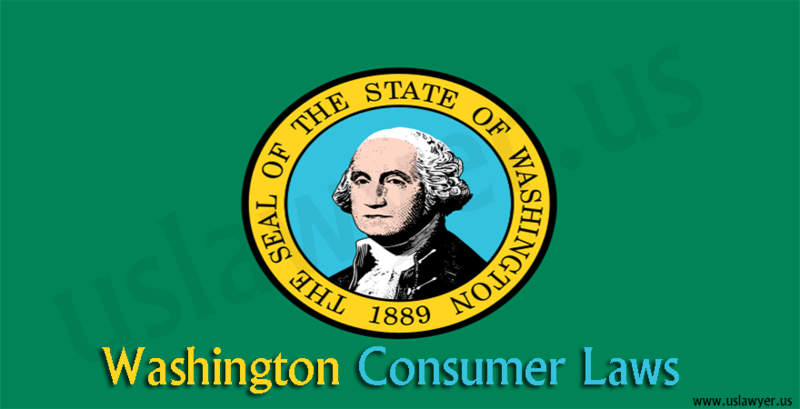 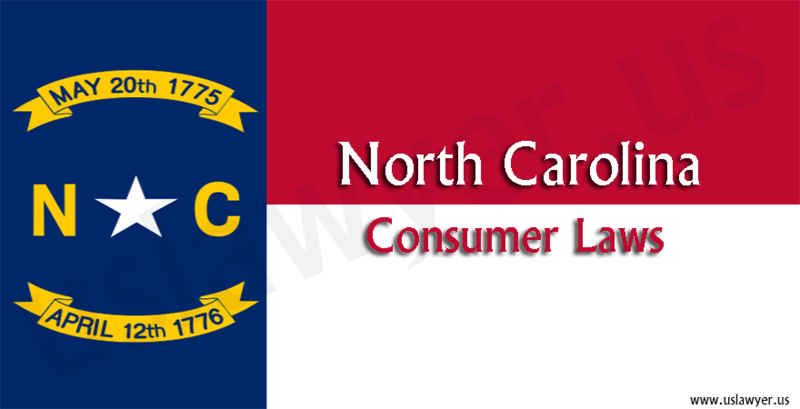 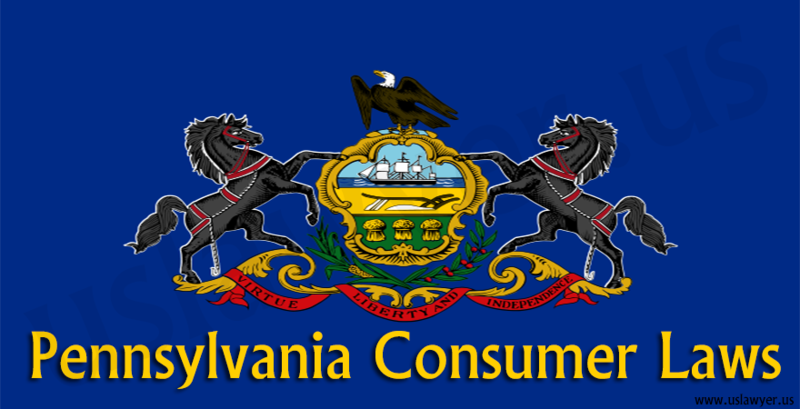 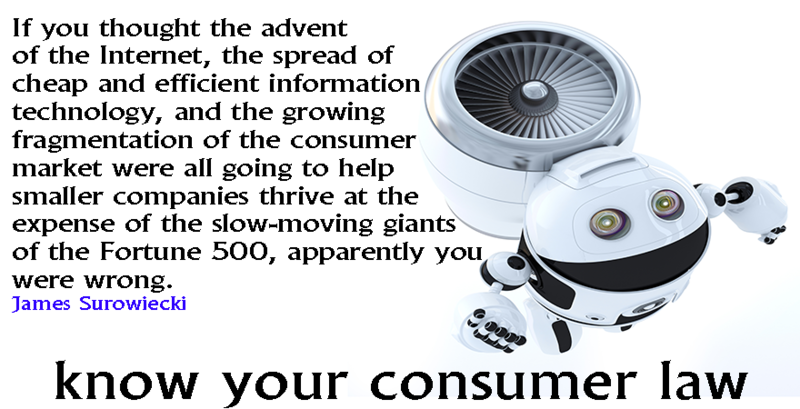 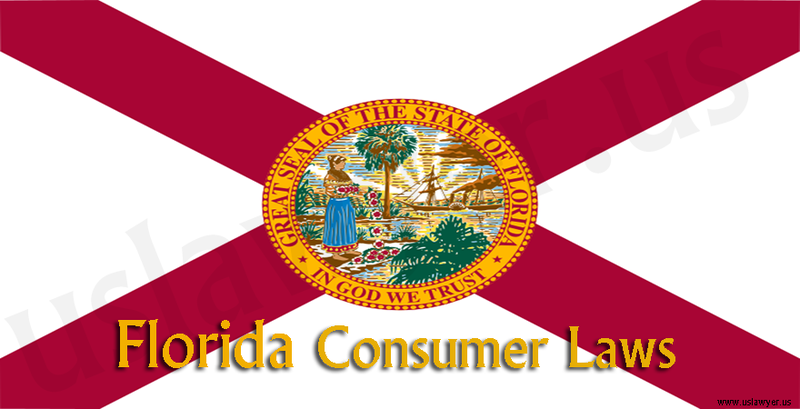 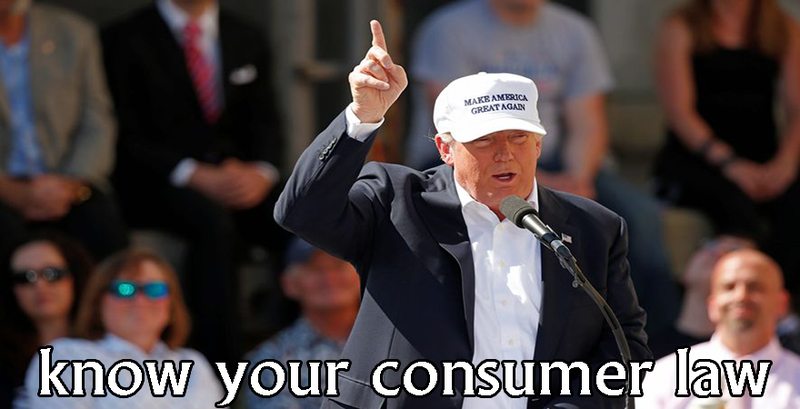 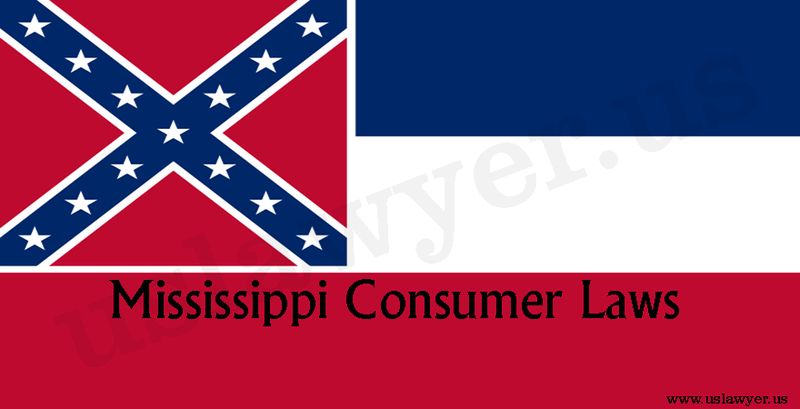 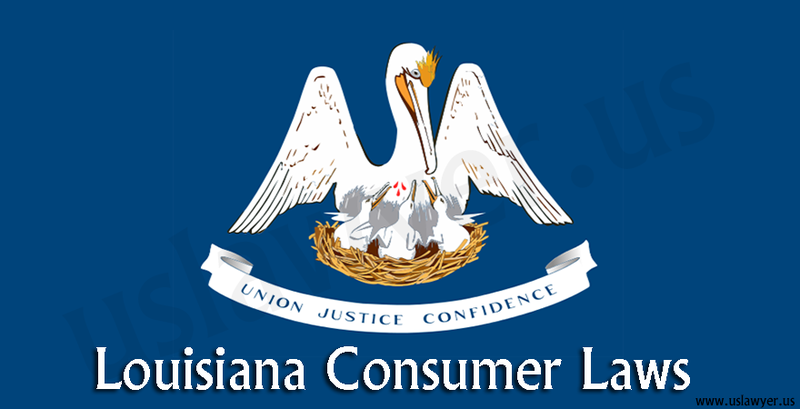 The section is classified into four sections each for Antitrust, Tobacco and Consumer Protection, Office of Consumer Fraud, Office of consumer counsel and Consumer Credit. 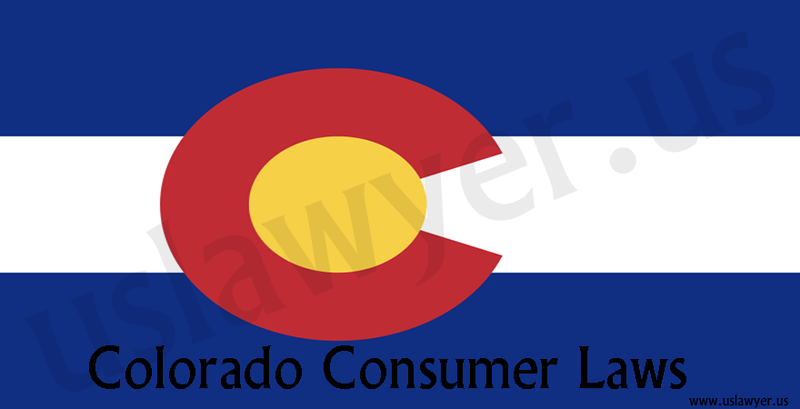 The Colorado Consumer Protection Act lies down further rights and remedies for consumers and the corresponding penalties imposed on defaulting merchants or service providers.